Oh, cream cheese, how we love you so. You have a perfectly indulgent texture, you always make sure our bagels are dressed to impress and you make our favorite dips, desserts and sauces next-level delicious. But there are a handful of fun facts that most people don’t know about you. 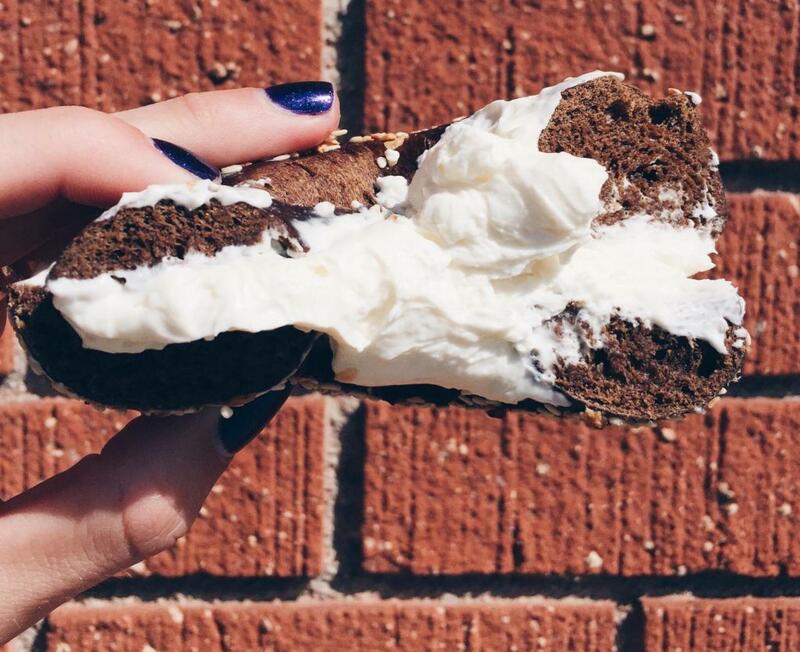 So before we load up on more schmear, here are six things we think every cream cheese fanatic needs to know. 1. Early renditions of cream cheese date back as far as 1583. 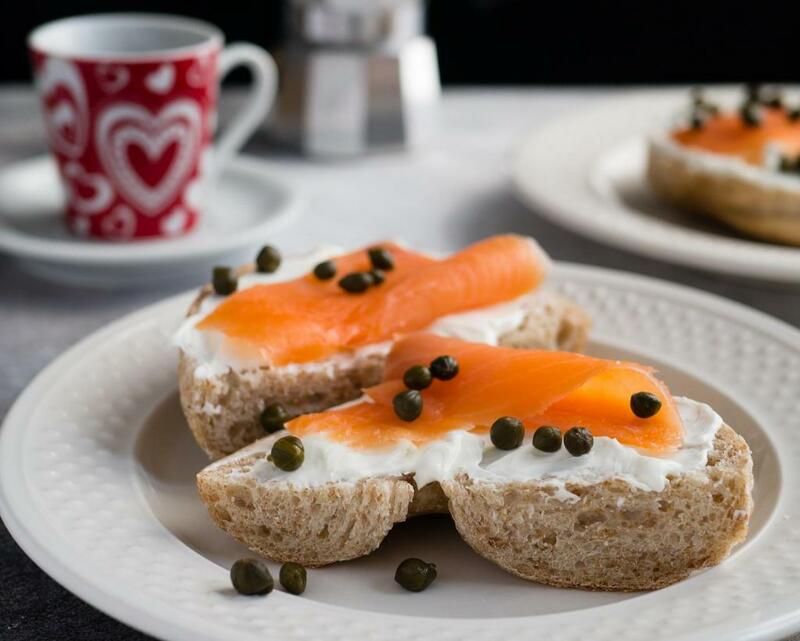 There are plenty of rumors that cream cheese was invented by accident in the late 1880s, but early types of cream cheese are mentioned in England as early as 1583 and in France as early as 1651. Recipes for cream cheese were first recorded soon after 1754 by the British. 2. Philadelphia, the best-selling cream cheese brand in the United States, wasn’t actually made in Pennsylvania. 3. Cream cheese accounted for almost 10 percent of cheese volume sales in the U.S. in 2016. Yep, we Americans just can’t get enough schmear. 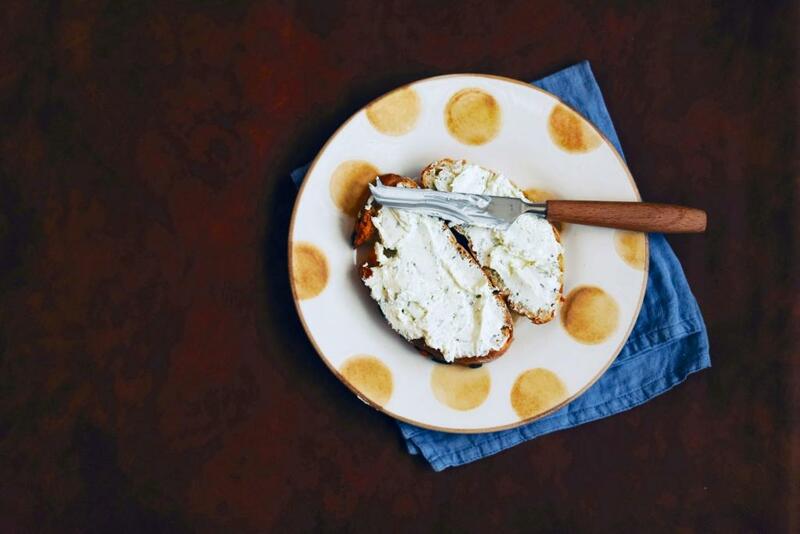 According to a survey, almost 75 percent of U.S. households consumed cream cheese in 2015. But most of us are still traditionalists and prefer the classic plain variety in block form rather than a spreadable or whipped tub. 4. There are some bizarre cream cheese flavors out there. Walk into any New York deli and you’ll be overwhelmed by cream cheese flavor options. But did you know that you can find caviar cream cheese? Or what about dessert flavors like birthday cake and cookies ‘n’ cream? Or even kimchi cream cheese? Yeah, we think that’s taking things a little too far. Pizza cream cheese, on the other hand, has us genuinely intrigued. 5. The Food and Drug Administration has strict regulations on what it considers to be cream cheese. Again, we Americans are serious about our cream cheese. The finished product must contain 33 percent milkfat (read: a significant amount of saturated fat) with an exact moisture content of 55 percent. It sounds rather picky, but no one wants to dive into a cream cheese-covered bagel with a funky texture, right? 6. You can (easily) make it from scratch in your own kitchen. If you want to try and give Philadelphia a run for its money, put on your chef’s hat! Here’s a very basic and surprisingly simple recipe for homemade cream cheese that even the most inexperienced kitchen novice could tackle. 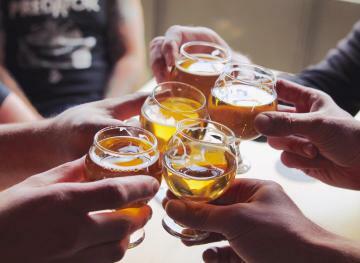 We say make it a weekend experiment so you can enjoy the fruits of your labor all week long.